A female Atlantic bottlenose in Dolphinaris Arizona facility has died following a long, chronic illness. 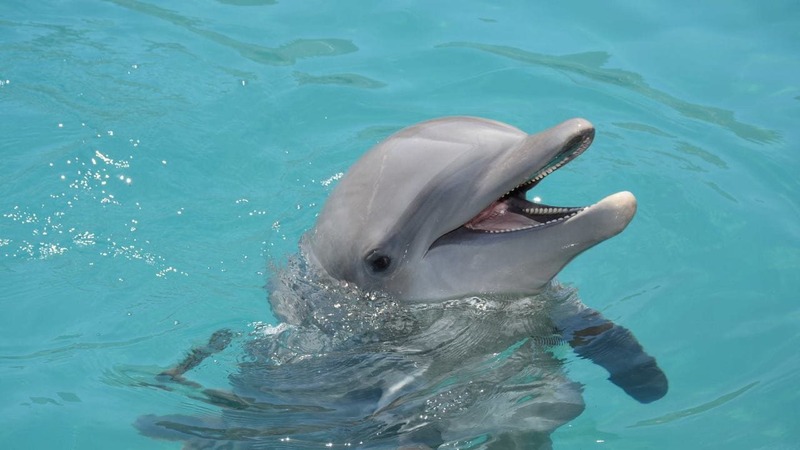 In a post on its official website, Dolphinaris stated that this illness had troubled the dolphin named Khloe for the last six years and she succumbed to it on December 30. Mourning her death, it remembered that Khloe was first brought to this Arizona facility in Scottsdale as an 11-year-old in 2016. Every possible action was taken to revive her after her caregivers detected deterioration in her health. The post further stated that the mortality rate of Sarcocystis is very high. Contrastingly, the veterinarian community does not know much about the progression of the disease in dolphins. Dolphins in the wild too are susceptible to Sarcocystis. The findings post the necropsy (animal autopsy) will be shared by Dolphinaris with the global veterinary community. It believes that the information may further help the treatment of other mammals found to be affected by Sarcocystis. The other dolphins living at Dolphinaris are said to be doing well.